4k00:25LIBEREC, CZECH REPUBLIC - JUNE 2, 2017: Top view of double escalators. 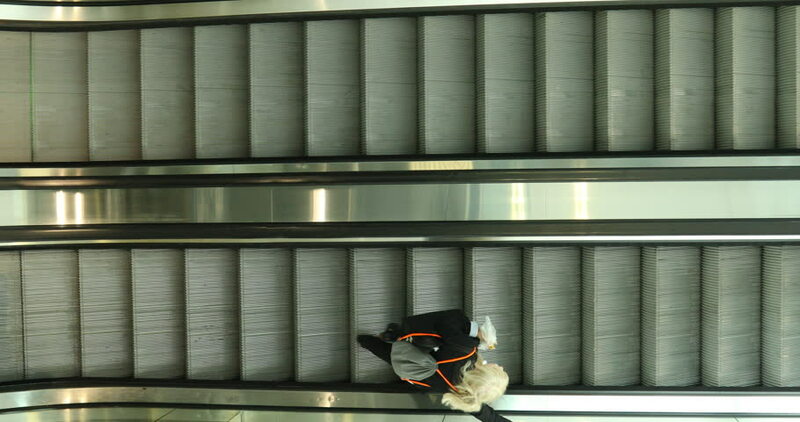 People go up and down. hd00:12Cheetah in the cage in zoo.